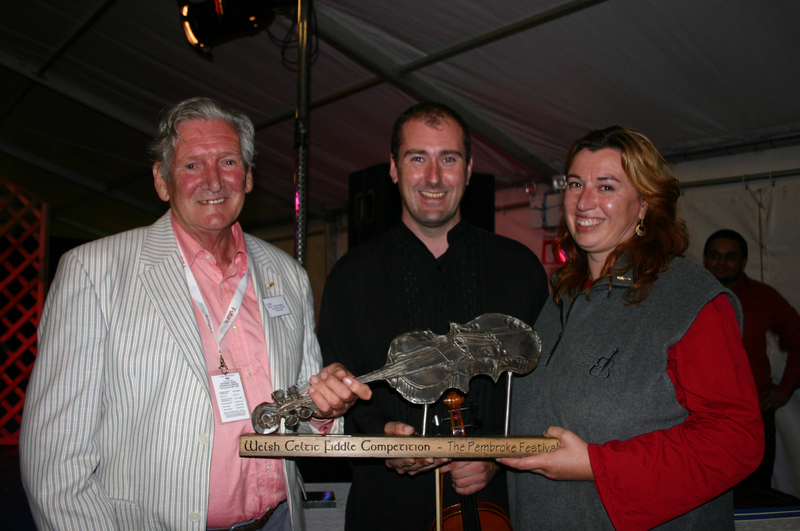 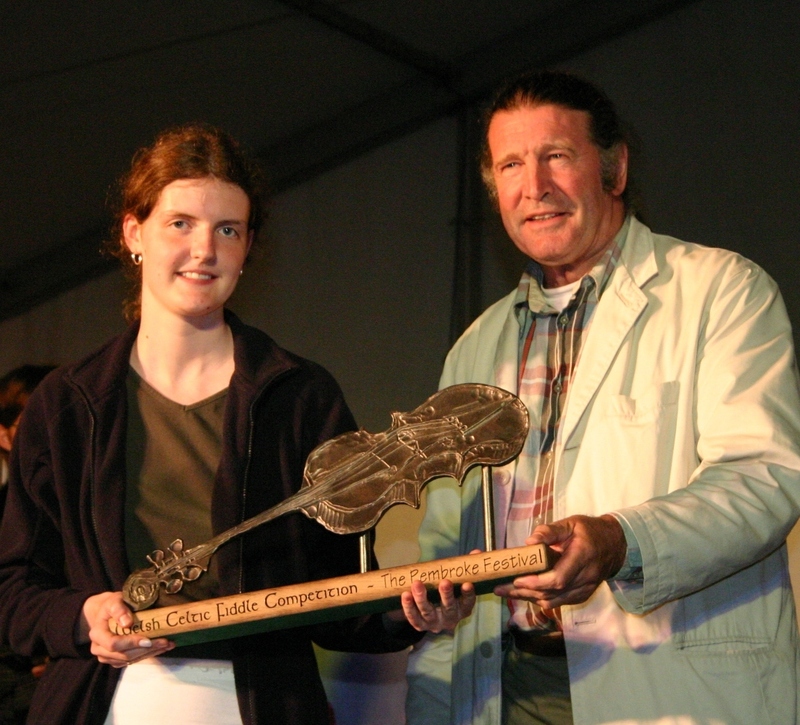 The Welsh Celtic Fiddle Competition began in 2004 at Pembroke Castle. 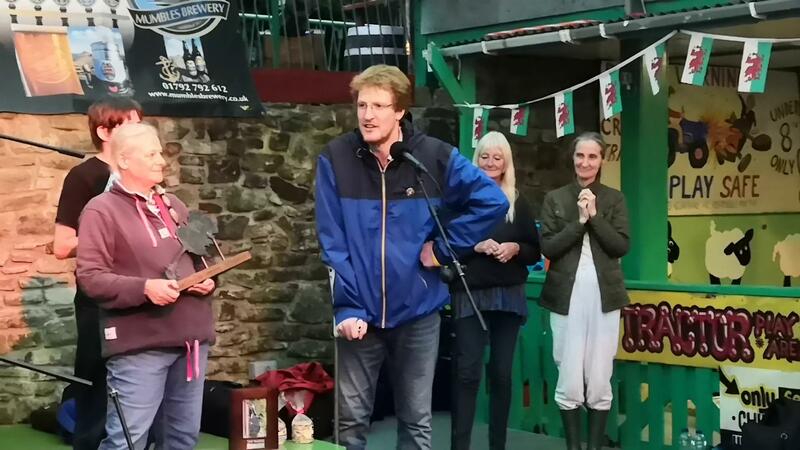 The organiser, David Hughes, had been inspired by the competitions held in Pembroke, Ontario, and wondered if a similar event could be successful in the Pembroke on this side of the pond. 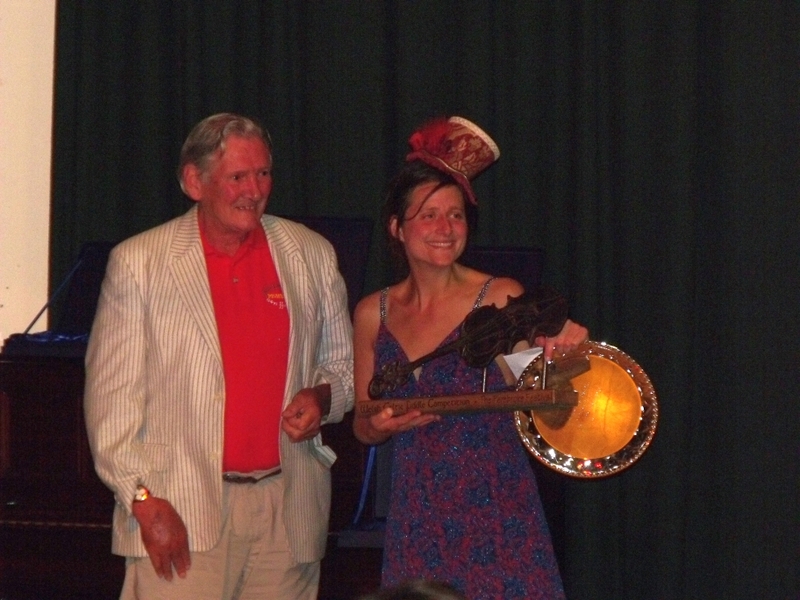 The trophy, forged by David Petersen, was displayed in Pembroke Town Hall until 2010. 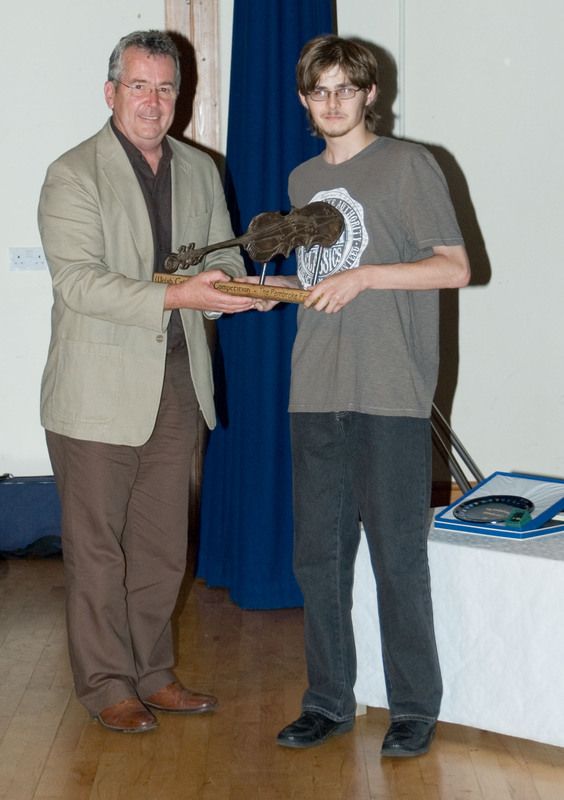 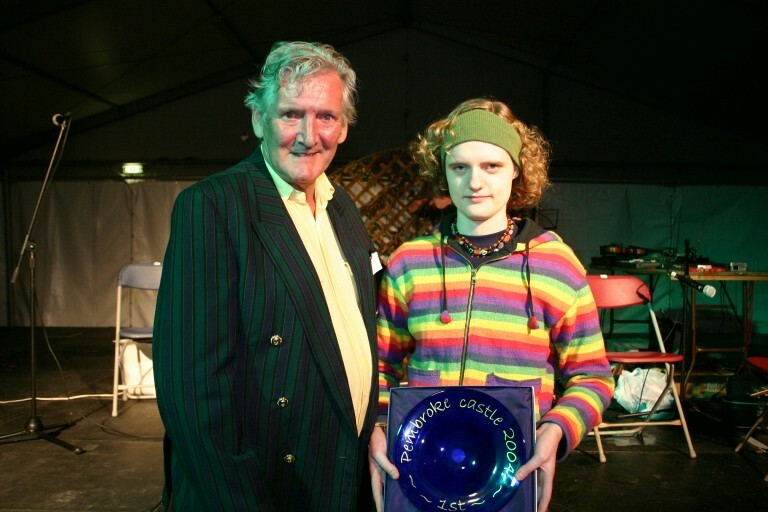 Past competitors and winners include Christine Cooper (Fernhill), Patric Rimes (Calan), Angharad Jenkins (Calan, DnA), Dylan Cairns-Howarth (Infinite Cherries), and Jamie Nemeth (Moongazer, Occasional Domestics).